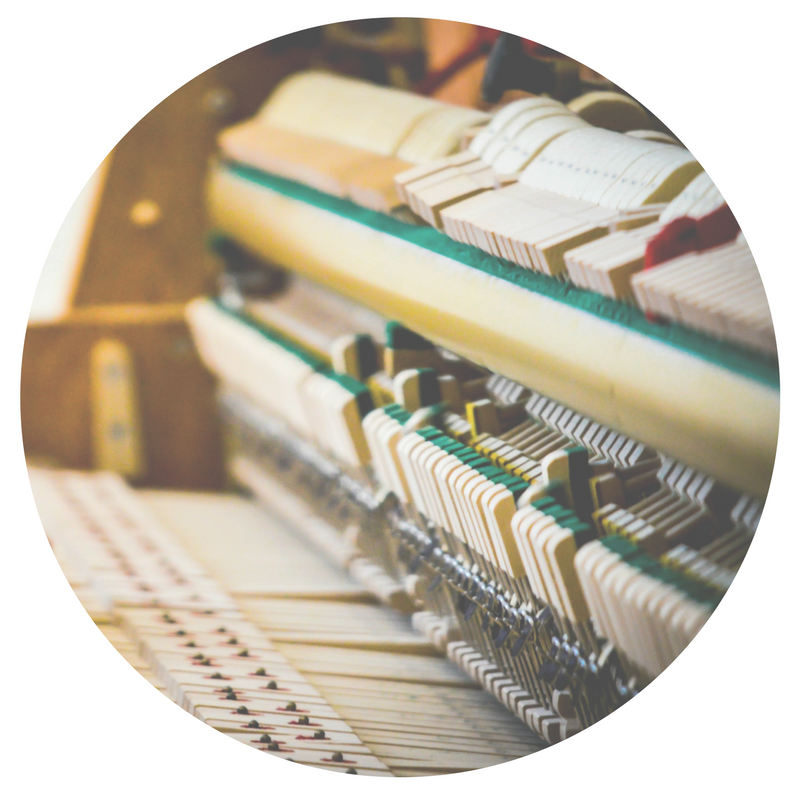 Most piano owners have never experienced the best their piano has to offer. We make your piano easier to play so you can truly enjoy your music. We inherited a piano that hadn’t been tuned in 45 years, so it was bad. Tim was super patient and worked hard to get it sounding the best it could. He has the heart of a teacher and was super helpful in helping us understand our piano and its needs. He helped fix our rickety piano bench and get it all cleaned up and raised up to a great-sounding pitch. He was honest and in-our-best-interest about which tuning package we should do for the life of our old piano. I would highly recommend you use this guy! He’s fantabulous!